I’m Marco PE1BR Born in 1976 in the city of Hengelo (ov) the Netherlands. In 1981 we moved to the City of Enschede where I still live. I’m ham radio operator since 16-11-2004. 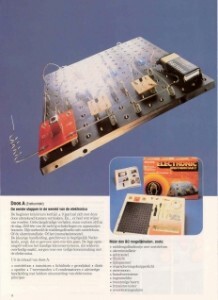 I was always interested in electronics and on my 10th birthday my father bought me A electronics building kit from Philips type A. After playing with that box for about A year I saved some money and bought the extension building kit type B. At the last year of my elementary school I had to chose which direction I wanted to go, It didn’t take long to decide I wanted to do something with electronics off course so I went to the LTS in Enschede. On this school I had the time of my life, I learned how to read schematics, design and make pcb’s etc etc. After the LTS I went to the MTS in Hengelo where I learned even more about electronics. During this school period I bought my first home computer. It was the commodore C64. This was A great great machine and my first steps in computer programming where made. 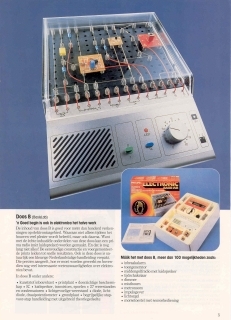 I was also interfacing the this computer with home made electronics from A reset button on the interface port to packet radio on the tape port, everything was possible with the C64. 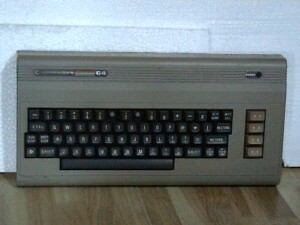 after the C64 I bought A couple off different computers from the 286 until A quad core laptop at the time of writing. As always I was interested in interfacing the computer with other hardware and even other computers. I started to learn more about networking and network services. 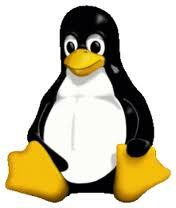 that’s where I began learning linux. During my study time I worked at A supermarket in Enschede for about 5 years. In 1998 I finished school and started working for Emondt Koeltechniek in Enschede as refrigeration mechanic. 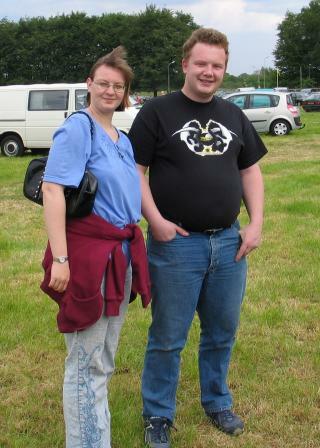 In 2004 I got my Ham radio licence. In Januari 2013 I started working for Brite Wireless Expertise Buro as Wireless network engineer where I can combine my two hobby’s (radio and networking) into one job.